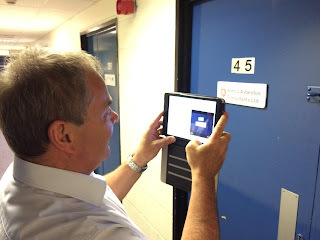 We've posted a bug-fix update to Tracker Upload Manager (the module that handles asbestos survey data transfer from Android or Apple smartphone or tablet to asbestos software Alpha Tracker). This update is known as v1.0.232 SVN50 and improves the way that cover sheet (front page) asbestos report photos are handled in particular. You can download and apply the update from http://www.start-software.com/tracker/modules/tracker-upload-manager/ or contact our support desk for assistance if you prefer. 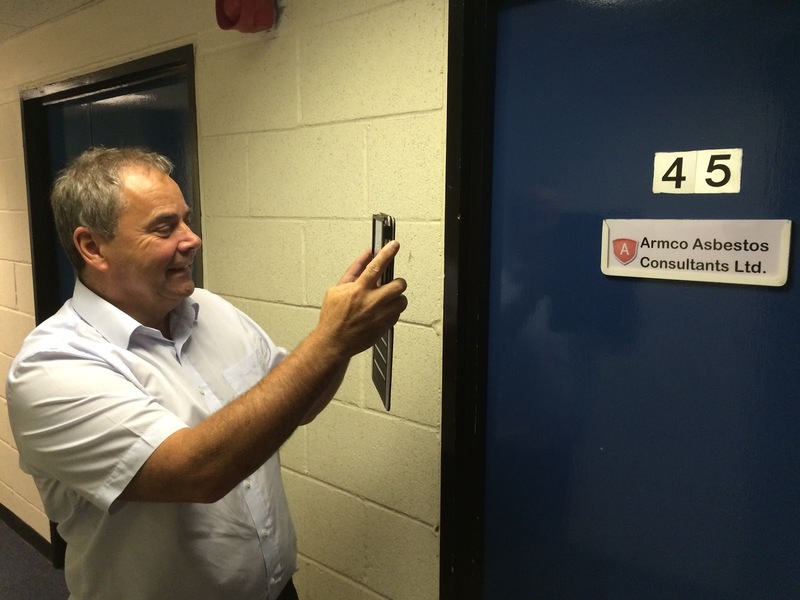 UKAS accredited asbestos surveyors ARMCO have chosen Alpha Tracker to help them to automate their asbestos surveying process and have just completing their first day of training. ARMCO asbestos surveyors have more than 15 years of experience and are determined to provide the best possible service to clients large and small. As they start to use Alpha Tracker and Tracker Mobile on site they are looking forward to improving their service to clients even further. We've just had our first Alpha Tracker asbestos software training day for the asbestos surveyors at leading asbestos specialists MCP Environmental. Based in Bradford, UK, MCP Environmental are UKAS Accredited asbestos surveyors as well as offering a range of other expert asbestos services including asbestos removal, training and environmental engineering. MCP's training room with enthusiastic students! Innovative health & safety professionals Quantum Compliance have just completed their Alpha Tracker systems training in readiness for their switch to the new platform in May. Quantum's clients are wide-ranging and predominantly include multi-site organisations from a variety of key business sectors including, commercial property managers, property surveyors, retailers, and service organisations. They have worked with Start Software's Tracker business management software system over a number of years and are now taking advantage of the new technology available within the asbestos software Alpha Tracker. We've been providing ad-hoc mentoring for a customer with a management database written in Alpha Software's Alpha Five software development platform. Yesterday I got a call - their sister company needed help to make a database of PDFs available throughout their organisation in readiness for an environmental audit - could we help? A remote control session was set up and one hour later... the entire database of PDFs was searchable and accessible via web browser to all of the staff throughout the business. Very few software development tools are powerful enough to do this sort of development so quickly and Alpha Five (and the newer version, Alpha Anywhere) are the best of breed. Just returned from our sister site having been audited in accordance with their Environmental Management System. Again a great result for the Alpha software and Start Software support. The chemicals database was given full marks. I prepared 2 volumes of hard copy data all captured and retrievable at a glance on the Alpha System. Thanks for your support this morning." Can we help you with your Alpha software development? Get in touch! 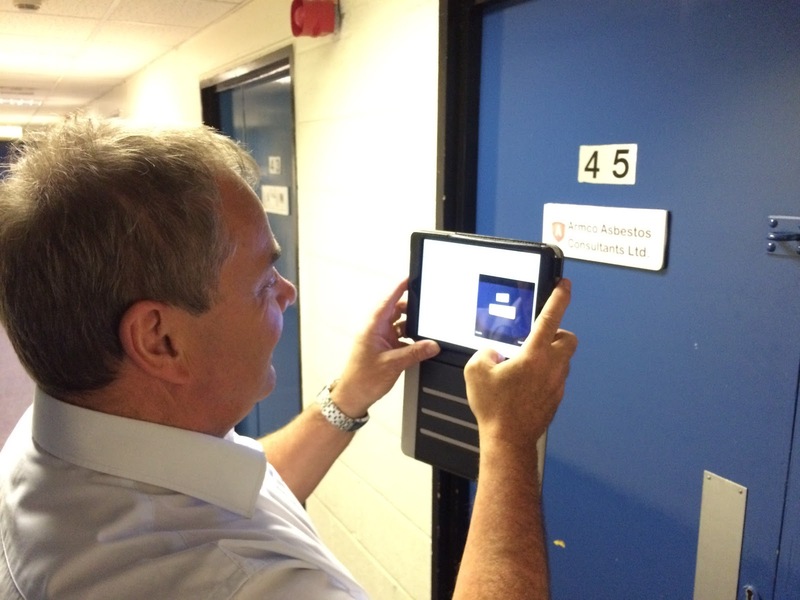 The experienced asbestos and environmental consultants at OHEC have just finished their Alpha Tracker software training and have gone live. It's certainly been a busy few months for our training staff with ten asbestos consultancies choosing Alpha Tracker since the start of the year to reduce their admin and increase operational efficiency. OHEC are based in Prestwich, Manchester, and are proud to be an independent consultancy operating throughout Britain offering clients professional guidance and assistance to ensure that they are complying with current Health and Safety and Environmental Legislation. 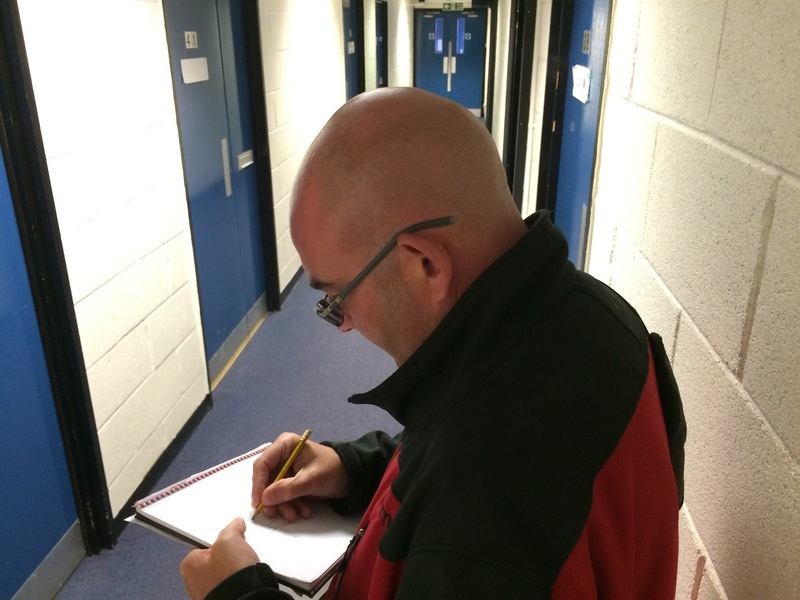 On-site data capture means no paperwork to write up! 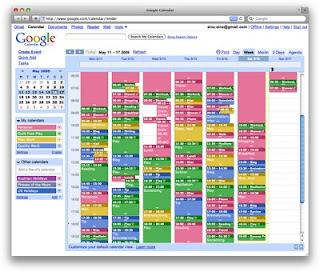 Asbestos software Alpha Tracker's built-in calendar and scheduling tools can sync to Google calendars (and Exchange calendars) so that staff can see their work diaries by looking on their phones, tablets or on a PC. This is a really popular feature which means that staff always know what they are supposed to be doing - when and where! On an Android device this "just works" and there is no extra set-up to do. But... on iPhones and iPads, you might find that the Alpha Tracker-synced Google Calendar doesn't immediately show up. The solution is easy. Just visit this link https://www.google.com/calendar/iphoneselect on a PC or on the iPhone/iPad and make sure that all calendars are ticked for syncing. We've just passed the latest update to asbestos data checking module AlphaValidator through the testing team and it is ready to download from our Start Software website. This version, known as v1.0.81 SVN28 (catchy, eh! ), follows hard on the heels of the update we released at the end of January and is a bug-fix update affecting the reporting of missing photos primarily. You are welcome to download and install the update yourself or give the support desk a call (they are available 24x7 after all!) for assistance. Further to the bug-fix update of the asbestos report production system Alpha Tracker Document Maker we released in March, we've updated ATDM again this week to version v1.4.820 SVN162 with a number of improvements relating to tables with formatted cells. Asbestos reports produced using asbestos software Alpha Tracker can have tables with cells and rows colour-coded or formatted in other ways according to risk scores or asbestos content. This update provides more options in this respect based on some of the report templates we've seen with the 10+ new asbestos consultancies using Alpha Tracker since January 2016. You can download the update for Alpha Tracker Document Maker here or contact the support desk for assistance. I've stopped off in Dubai on the way to our Alpha Tracker Adelaide office for a week's asbestos software design work with Judy & Leanne. What a place Dubai is - opulent, extravagant, over-the-top in almost every way. 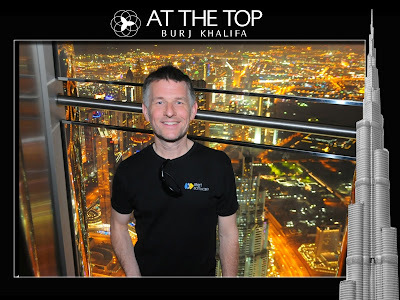 Had an amazing trip up the world's tallest building (the Burj Khalifa) and had the presence of mind to wear a work t-shirt to get the all-important PR shot! If you're ever flying through Dubai it's worth 24 hours to explore for sure - I used the Emirates' stop-over service where you get allocated a hotel on arrival and it was an absolute bargain. Over the last few weeks, a security vulnerability has been identified which has the potential to affect virtually all secure systems running across the Internet. This vulnerability (known as “DROWN” - see https://drownattack.com/) has the potential to allow hackers to access secure data in any system relying on the “SSL” Internet security protocol. The chances of any DROWN attack are incredibly remote but now that details of the security “hole” have been published we have a duty to inform our customers that Alpha Tracker systems (like any Internet-based software) are potential targets. We are pleased to announce that the latest versions of the Alpha app server and Alpha Tracker itself are fully protected against DROWN and so updating your systems to the latest release will give you security and peace of mind. Asbestos consultancy clients can read all about the latest release of Alpha Tracker here. Please note - if you don’t wish to update your Alpha Tracker software to the February/March 2016 release, we can “patch” your existing system to make it secure instead. Please contact our help desk for more information and to schedule your updates.